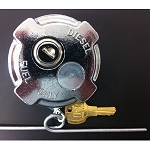 Used on Freightliner M2 - Box Trucks. Freightliner M2 after November 2001. 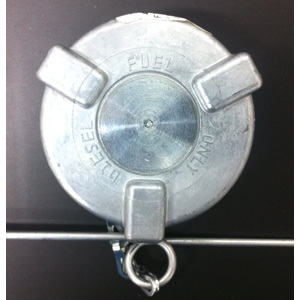 This cap will not work on pre November 2001 Freightliners with rectangular steel tanks and an original brass fuel cap.